Exclusive Pete & Pete Clip From Nickelodeon Doc The Orange Years! The upcoming Nickelodeon documentary titled The Orange Years will be holding its world premiere at DOC NYC on November 15, and ComingSoon.net has obtained an exclusive clip! 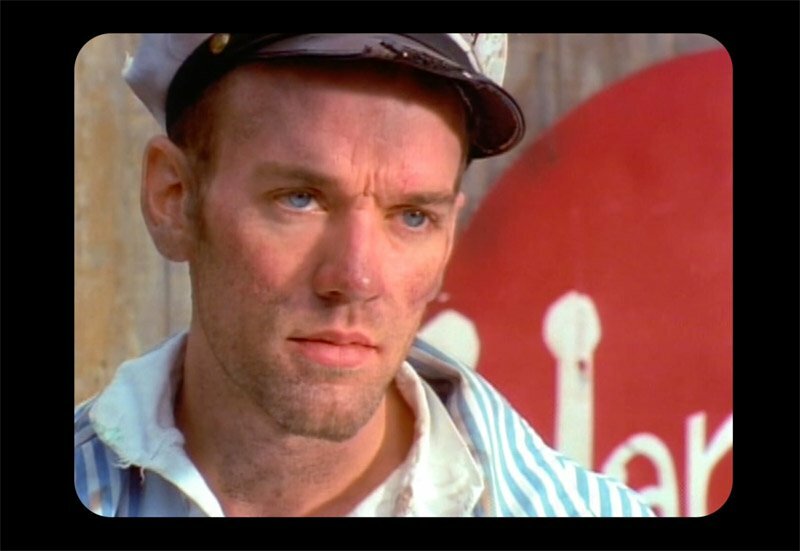 Learn about how cult classic series The Adventures of Pete & Pete scored such great musical guest stars as Michael Stipe, Iggy Pop, Debbie Harry, David Johanesen and Gordon Gano in the player below! RELATED: CultureFly Nick Box Unboxing With Aaahh!!! Real Monsters & More! The Orange Years journeys behind the scenes of the “kids first” phenomenal programming to chronicle the improbable and unprecedented success of Nickelodeon, straight from the mouths of those who brought the classic shows to us as children. Filled with interviews from the actors, writers, animators, and creators from all your favorite golden age Nick shows, the film offers a new perspective on Nickelodeon, and highlights the work of visionary Geraldine Laybourne, who was largely responsible for the network’s success. The film has an all-star Nickelodeon cast including Kenan Thompson (All That, Kenan and Kel, Saturday Night Live), Kel Mitchell (All That, Kenan and Kel, Game Shakers), Marc Summers (Double Dare), Larisa Oleynik (The Secret World of Alex Mack), Phil Moore (Nick Arcade), Kirk Fogg (Legends of the Hidden Temple), Danny Cooksey (Salute Your Shorts), Danny Tamberelli (The Adventures of Pete & Pete), Michael C. Maronna (The Adventures of Pete & Pete), and Christine McGlade (You Can’t Do That on Television). The film will have it’s world premiere on November 15 at DOC NYC at the SVA Theatre in New York City. Gerry Laybourne, the former head of Nickelodeon, along with Michael C. Maronna (Big Pete) and Danny Tamberelli (Little Pete) from The Adventures of Pete & Pete, will be in attendance for the Q&A following the screening. Click here for more info!